Nothing beats the comfort of a handmade Traditional Christmas Pudding, the rattle of the saucer in the pot bubbling away on the stove, and the smell from the kitchen. 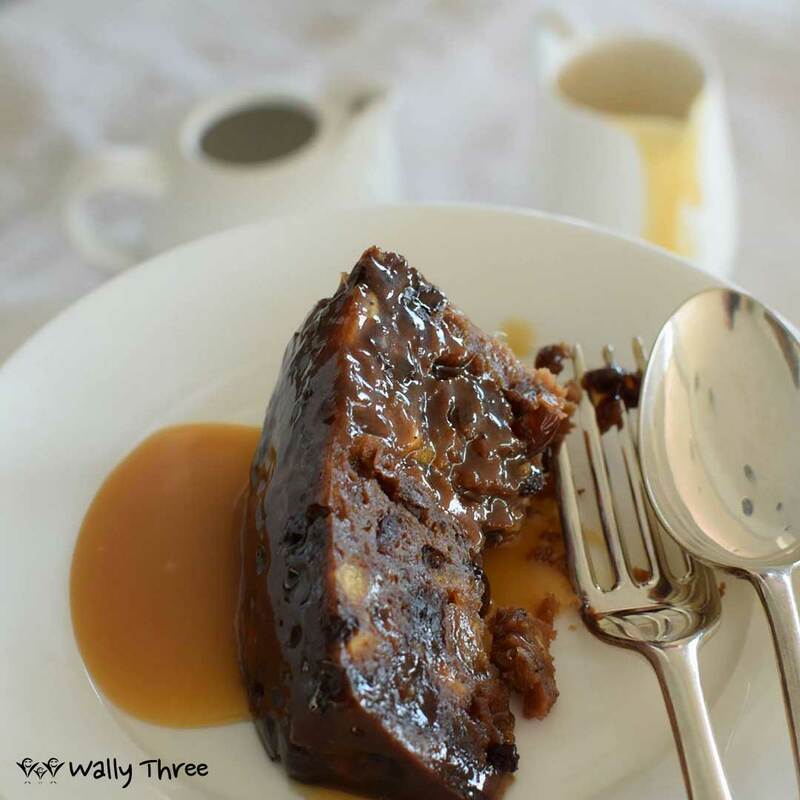 Silver Penny Puddings is just that, no fancy mixing equipment, just a large bowl and a wooden spoon! 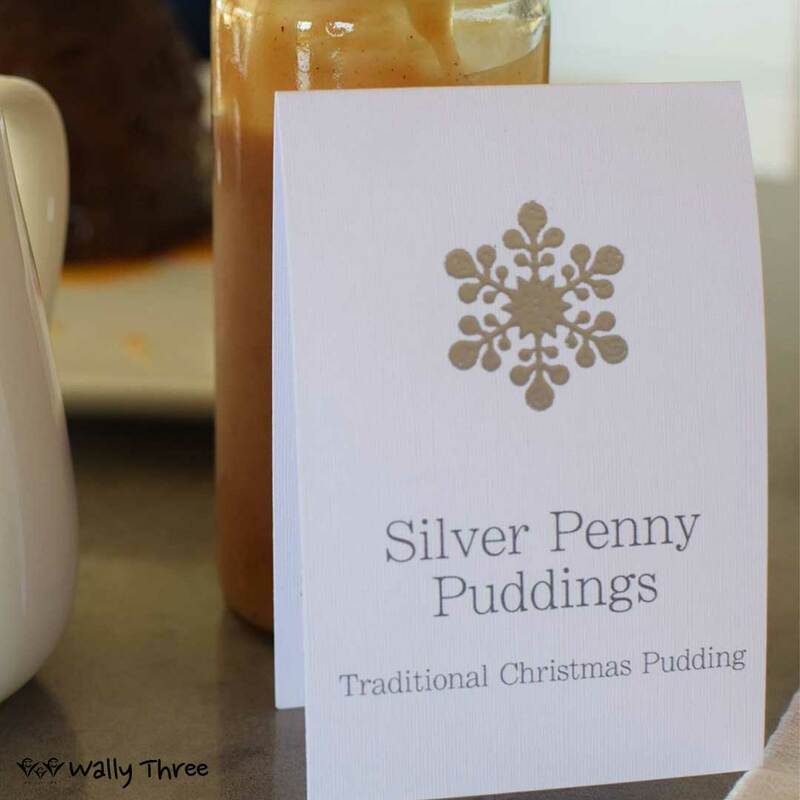 All Silver Penny Puddings are hand mixed and steamed in the months of September and October, then rest until the big day in December, when you gather with your family and friends to celebrate Christmas. 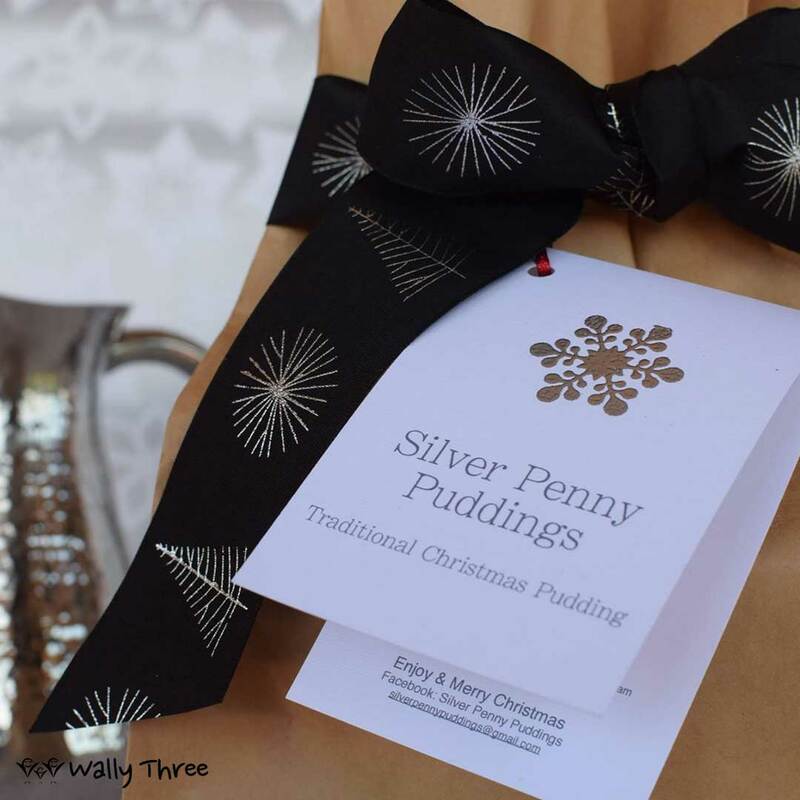 All Silver Penny Puddings are individually wrapped with visually appealing, fun, colourful and exciting packaging. Only fresh, quality ingredients are used. Australian dried fruit and Brandy, local suet from farmers in the Kilmore region, fresh breadcrumbs from the bakery and beautiful free range eggs all come together to make a very special pudding. No nasty colours, preservatives or additives. Silver Penny Puddings’ aim is to deliver you with a product that you will love and recommend to others. So please ENJOY!